#21 – “The Visitors” – Part III! It’s here! 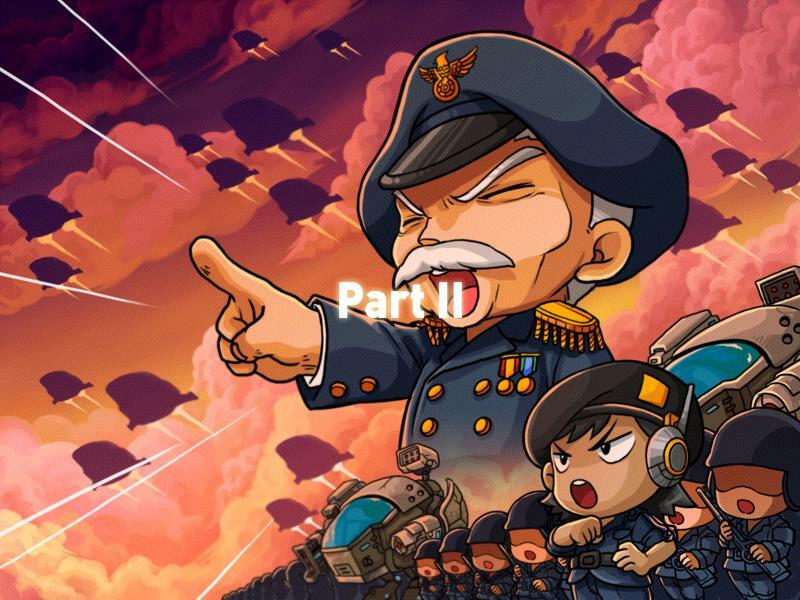 Part III is released! Part III is already well-known about. It is about a PQ that takes place in cubes, in which you will fight three bosses. 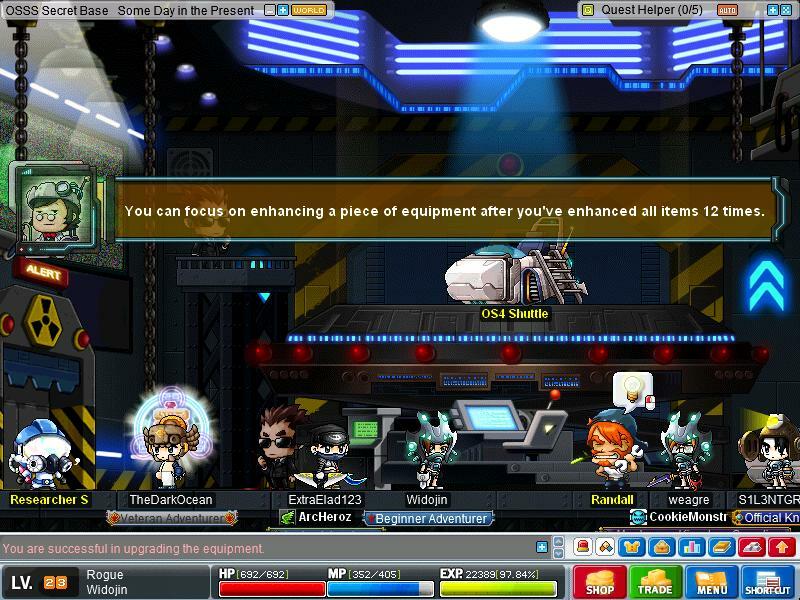 There is a huge guide on how to do the Crashed Spaceship PQ, right here on BasilMarket. Note that the special VIP Visitors Weapons are able to be obtained in this PQ! Currently, I cannot access Part III content. I will try though! Besides being the day being late, it does feel a bit lonely in Windia today. This is the Ch. 1 OSSS HQ, and it barely has any people. Is it just me, or am I missing something here? Is there a PQ I’m missing out on or something? In other news, Nexon posted a notice about a major, yet minor incident of dead gifted permanent pets. You can read it in detail here. 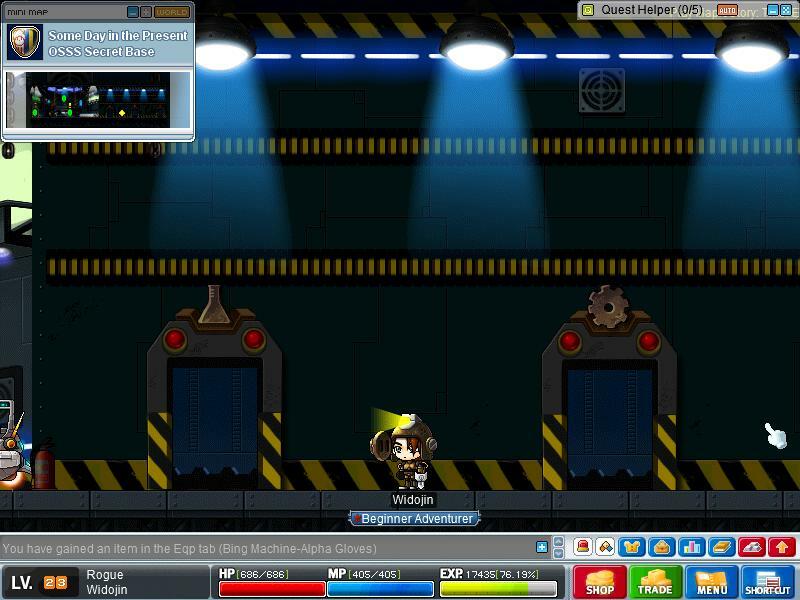 Basically, it says that Nexon’s bug was dealt with and will be fixed in the next server maintenance. Anyways, I’ll be posting daily links to related websites that are probably not too relevant here. The first DL (Daily Link) is this. 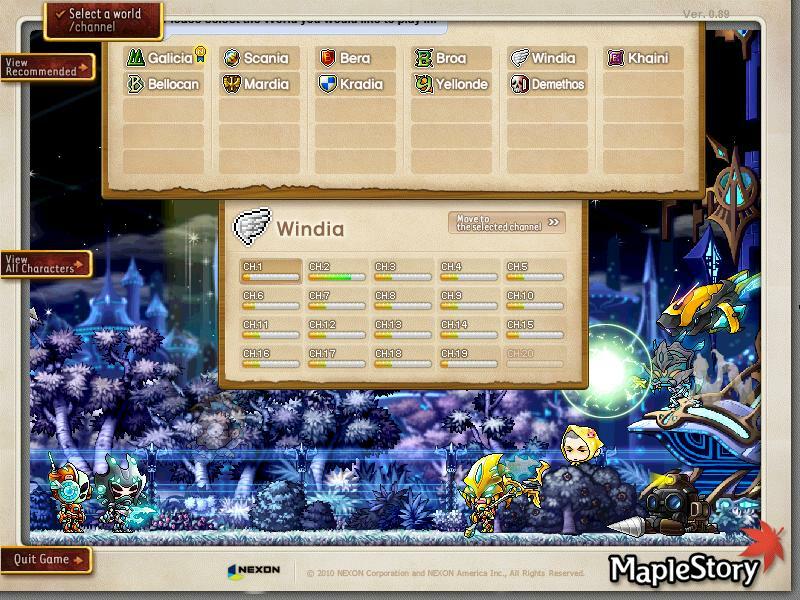 It’s a BasilMarket screenie of the most recent version (to this article’s creation) of MapleSEA. This is version v.95, and, surprisingly, MapleSEA (South-East Asia, for those that don’t know) has only gotten Crimsonwood Keep, and expansion to Masteria (accessed by the Halloween-event map that was here to stay, the Haunted Mansion). #17 – “The Visitors” – Almost! Part III! Well, it’s been about six or seven days since Part II started. When is Part III? I’ve been hearing some things about PQ’s and stuff. Well, we’ll just have to see. There will be a PQ. There will be 9 different layouts to it. You will fight through a mothership. There will be two mid-bosses and one final boss in the PQ. For some nice screenshots and a broken English explanation of the Third stage, look here. It seems that all of these parts are taking a week to be released. I remember the article which tells us how many hours (which Mr.Basil posted not too long ago on the front page) it took for each Part to be released, and it happened to be equivalent to a week. #12 – “The Visitors” – Trouble with Crystanol Jump Quest? I’ve been receiving searches from you guys that you guys are looking for how to do the Crystanol Jump Quest. So, here it is. Well now, you’ve gotten past the aliens, and you’ve gotten to the factory. But how do you get that dang teleporter to work? A message saying, “Teleport Device On,” should come up. Your quest should now finish. Note that you must repeat this every time you re-enter the room. You should now finish your quest and get your Crystanol Fragment. Now, use the warp portal to the left of the NPC (it’s not shown here, but if you step a little bit left, you will see it) and return to the entrance. Get out of the building. Now, what you should do now is not sneak past the aliens, but to, instead, change channels. Why? Because it puts you back inside of the OSSS’ base. Therefore, you can just warp back to the future to speak with Rozz, then speak to Doctor Bing to get the Bing Machine and the next string of repeatable quests. #11 – “The Visitors” – Part II! Yes, it is true. Part II has started. 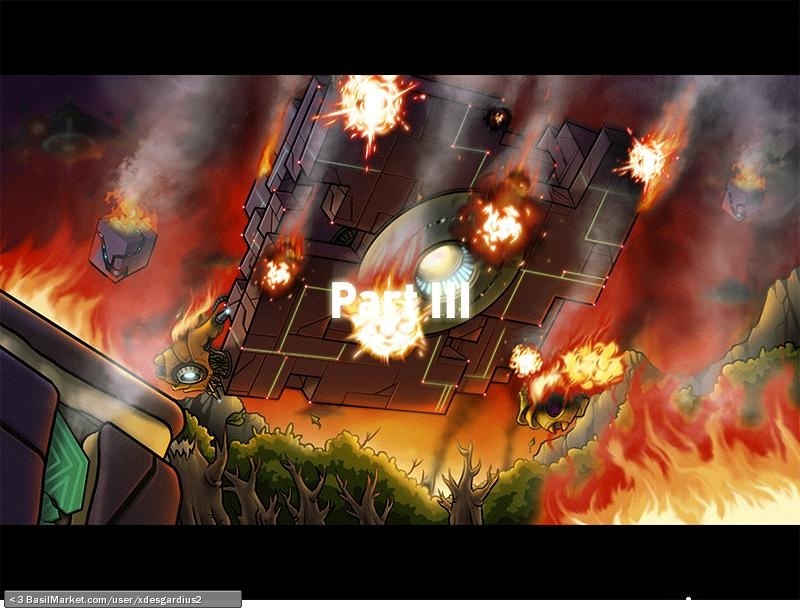 However, more or less because of the server crash almost a week before, there is no opening banner that says, “Part II.” Thankfully, I have the banner right here, when the servers crashed. However, I am currently having connection problems. I’m not sure if it’s just me. Channel 6 of Windia is very empty right now, and I couldn’t manage to hold a connection for more than 15 seconds. Update! Channel 1 of Windia is strangely empty. In other news, I’ve discovered the reason for the mysterious banner/wallpaper that first mislead people to believe it was the Krakien Jungle expansion for Masteria. 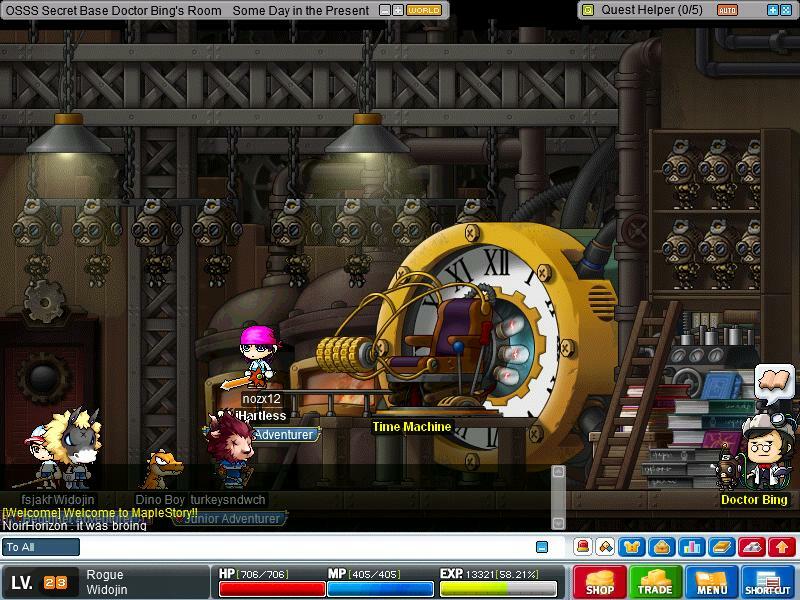 What appears to be a town in MapleStory is actually the future, where aliens took over the Maple World. Now, the whole point of the event is to stop the aliens. But wait, if, in the future, the whole event concluded already, does this mean that the plan doesn’t work? Anyways, the quests required to get the Crystanol involve platforming and avoiding aliens by hiding behind bushes. Yes, you can hide behind them. For me, the jump quest took the most of my time. I failed about 3 times doing it, but I finally got to the top. Did I mention they have moving platforms? They are very annoying, especially when you jump just a little too early. The crystal is very big (and it strangely looks kind of like the Ellinia crystal, if I’m correct) and obvious, so you should have no hard time finding it. You could just try to sneak past the aliens and lose your Crystanol Shard when you get caught, or, you could just change channels. Yes, it teleports you back to the base, but you can just go back to the future and talk to Rozz. After that, you acquire the Bing Machine, the entire set. I love how I can finally kill aliens now. After you acquire the suit, you can now start a string of four repeatable quests which will give you tokens to upgrade your suit with. I heard you can upgrade your suit to a permanent state, but only if you have all of your upgrades maxed out, I think. Well, since I’m not doing the quests today, I’ll update this blog later. Oh, and this is definitely being added to the “History of GMS” page. #8 – Alien-exterminator for Windia! Hey, everyone! 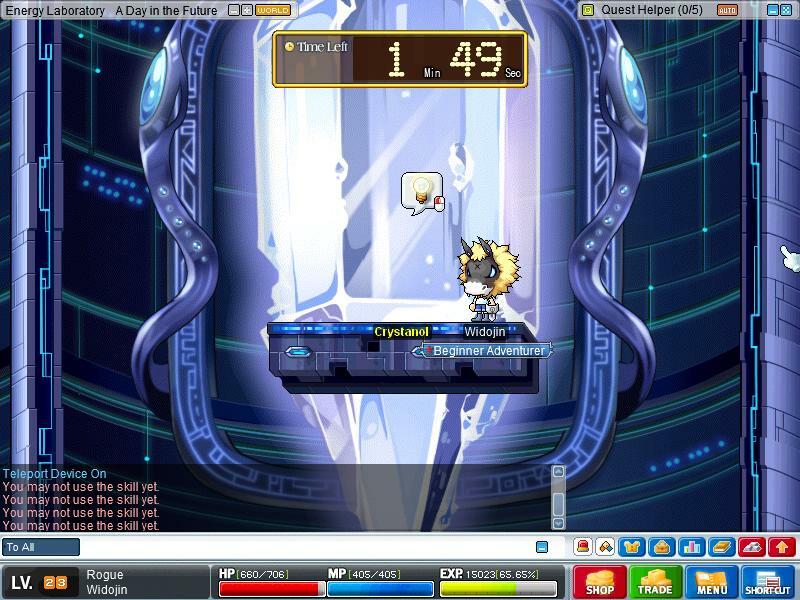 I was just recently going around Henesys, when I found a user named CtrlFail. He is a level 56 Aran, is selling his services to kill aliens. He has gotten the Bing Suit and can kill the aliens! You might find him around Henesys, but if I would use the “/find” command to find him. He has given me permission to feature him on this blog. This player to the right has also obtained the Bing Suit. He is a level 64 Aran, and is part of the guild “BattleRoyale.” I’m not sure if he is selling his services, but you might try to contact him if you need help. 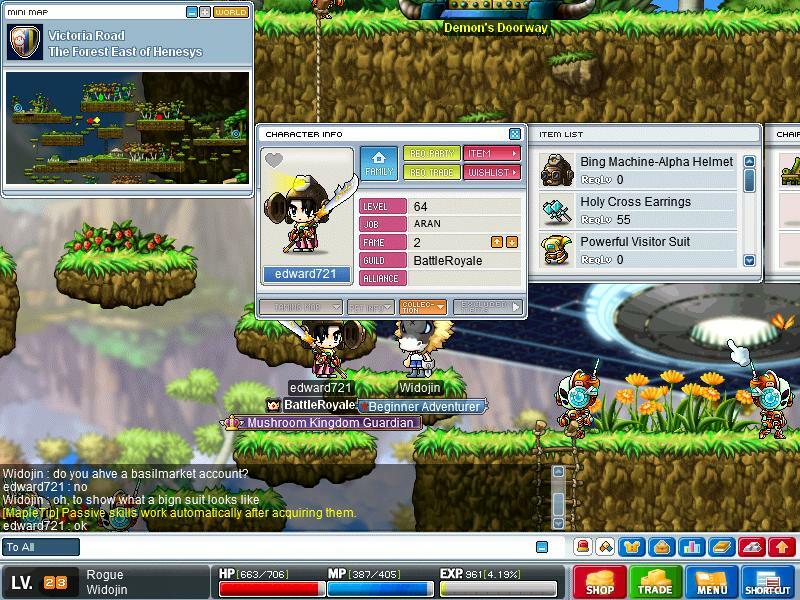 Also, if you can use either Meso Explosion or Snipe, you can kill monsters without the suit. If this FAQ doesn’t help you, please try check on BasilMarket. Q: Ahhh! Aliens are everywhere! Why?! A: These aliens were produced by accident when Stage 2 of “The Visitors” event started yesterday pre-maturely. 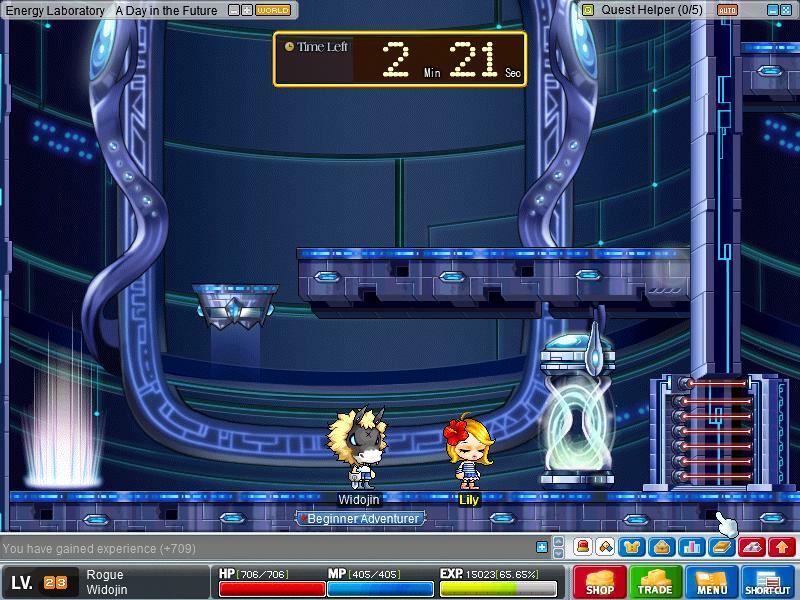 The servers began to crash, and Nexon set it back to Stage 1. Q: Why are there only aliens in the map? I can’t kill them! A: Because the aliens were produced as a part of Stage 2, you needed the “Bing Machine” to be able to kill them. However, now that Stage 2 was pushed back, only a few amount of people retained their suits and finished the quests before the server crashes. Now, if you don’t have a Bing Machine, you can’t do much about it unless you buy someone’s services, or you can call up someone you know to help you. Besides that, we’re sitting ducks. Q: Well, what areas are alien-free? A: All towns are obviously safe, but here is a BasilMarket thread that has that. Generally, most “in-door” places are safe. Q: Will this affect PQ’s? Q: When can I get this suit? 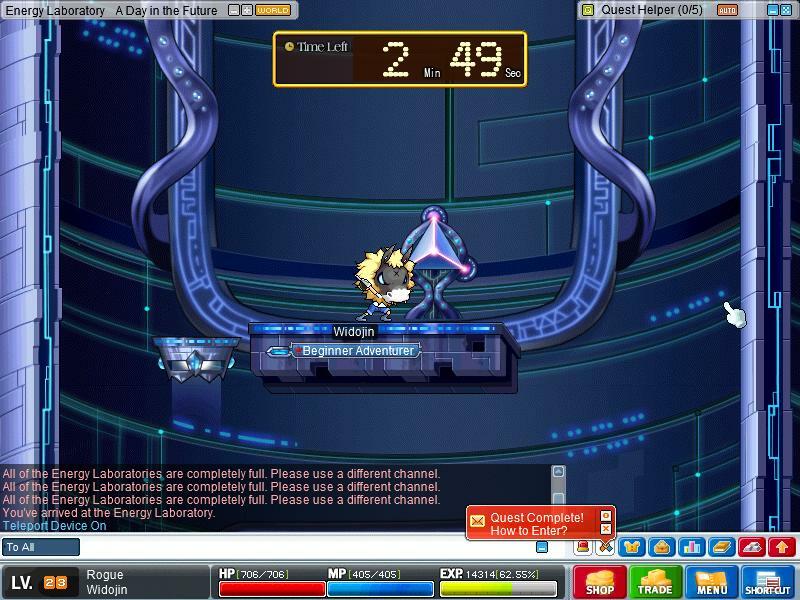 A: There are two possibilities–when Nexon announces it, or when the real timer of 168 hours is done.